What if I ask you to guess the icon image for WhatsApp or Instagram? Even before your mind processes my question, decides an image and reverts, your tongue would have already answered to me. Images play that important role in making an app or so to specify, an android app. Here, forehead a sample, I will Upload an image from Android SD Card using App42 Upload Service. Thereafter, I will perform Caching, Sharing and Saving operations on the image. Firstly, upload an image from Android SD Card to Server so as to get a Web URL to perform operations on the image like sharing. Here, we are using App42’s service to upload an image on the server. When you build a mobile or a web application, you have to make sure it runs as fast as possible. 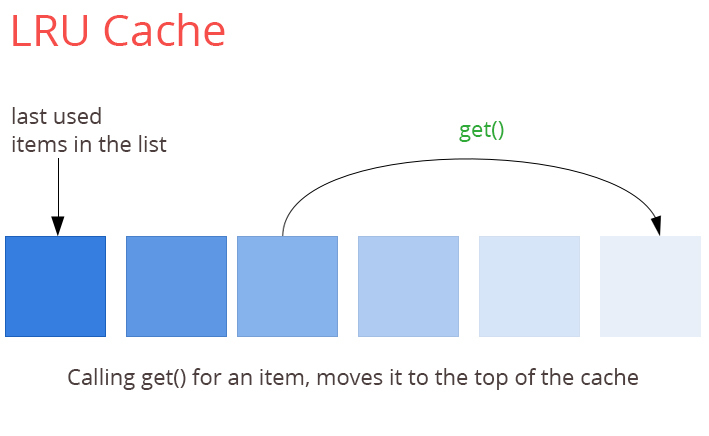 For this, the most important function is caching. If you are using a certain resource in your application, you should know that it isn’t as easy to retrieve. I used LruCache Algorithm to implement this mechanism. LRU stands for Least Recently Used. The term itself clarifies the way cache would work. LUCaches have a fixed cache size and work like a queue. If a new object is added to the cache, it is being placed at the beginning of the queue. Later, when the app asks to get an object from the cache, it is placed at the starting of a queue. This way the LRU objects are left at the initial point of the queue. While loading an image from the web, its resolution can be larger than the device. Sampling can provide a better way of loading and optimizing memory. Using images in the App from Gallery and sharing it within your contacts will increase user engagement in android. Share Image to friends: If you want to share an image with your friends using several apps installed in your device, you can follow the code written in MainActivity.java file. In this blog, I have explained you about uploading, caching, saving and sharing of images in Android application.